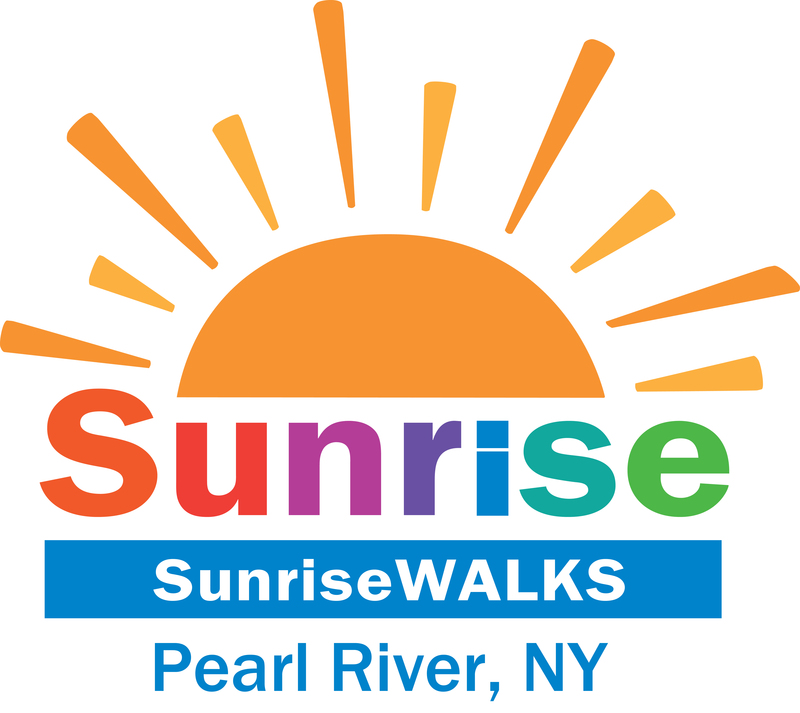 Thank you for visiting our Sunrise Walks team page! Sunrise Day Camp is a magnificent place where children who have cancer, and their siblings, can attend summer camp COMPLETELY FREE OF CHARGE. This is done through the generosity of charitable contributions. Please consider JOINING OUR TEAM, and walking with us on Sunday, October 20th, or MAKING A DONATION to support this worthwhile cause. Together we can make a difference! - Team "Sol" Mates....Spreading SUNSHINE every step we take. Great cause Linda! Thank you!